I first heard of Vik before arriving in Gaza. Vik had just been injured by IOF water canoning which shattered the windows of the fishing boat he was accompanying. Vik had some injuries from the shattered glass. When I met Vik he was nothing but humble and humour. A compassionate man, living to do good and do anything for Palestinian justice. Others knew him better and longer, and told me of Viks arrests by the IOF, deportation, and other interesting stories. But above all, what shone, aside from his sometimes indecipherable English and random Italian curses, was his humanism. He was taken from Gaza, briefly, by the IOF navy, when they kidnapped 15 Palesitnian fishermen and 3 accompanying activists, including Vik, in November 2008, from Palestinian waters. At the time of his abduction, he was electrically shocked while non-violently avoiding abduction by very violent IOF soldiers by diving into Gazas cold waters. He returned to Gaza, via Free Gaza again, before Israel began its war on Gaza. He continued to write and report from the enclosed, bombed Strip. Stay human, he always said. And so was the title of his book on the Israeli massacre of Gaza in 2008-2009. Stay human. Viks blog, Guerilla Radio, gave voice to Palestinians who have strong voices but are denied the microphone. 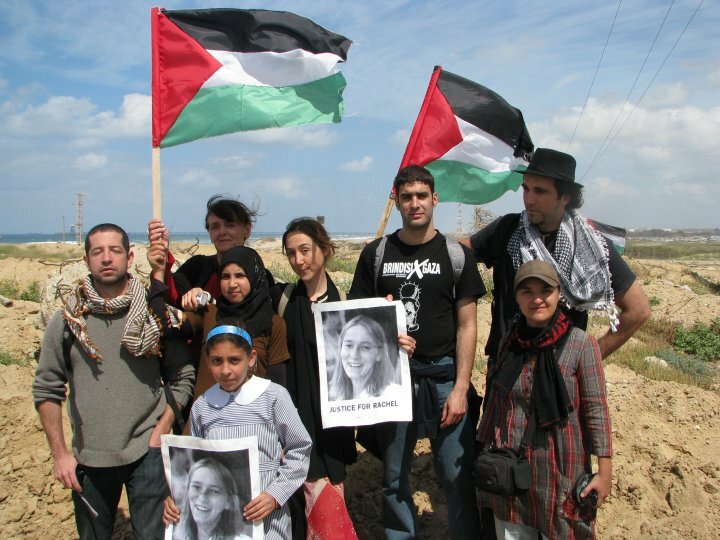 During the Israeli war on Gaza, we all worked together, riding in ambulances, documenting the martyred and the wounded, the vast majority civilian. 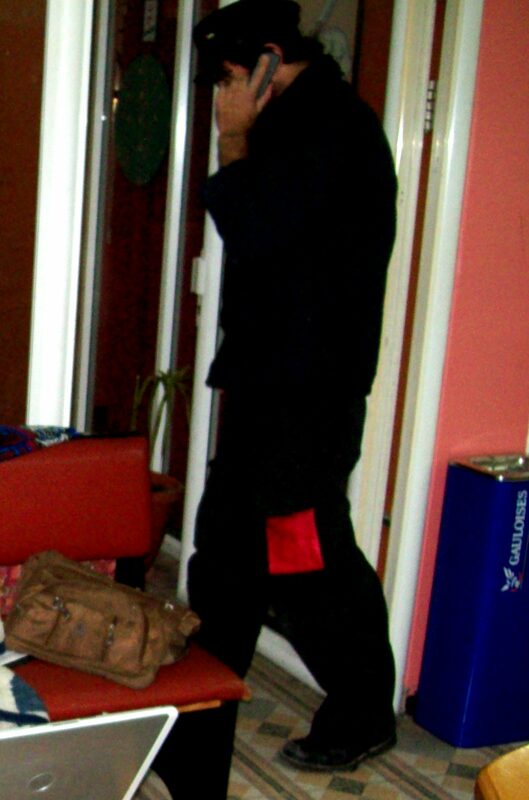 Vik was always on the phone, Italian and international media taking his words and printing them for the public to see. Vik was there, among the war casualties, among the on-going martytrs unspoken in the corporate media, celebrating Palestines beauty and culture, dancing Dabke at my wedding celebration. He was there to joke with us, to counsel us, to smoke shisha by the sea…He wrote the truth, spoke the truth, stayed human. Vik, my brother, allah yerhamek, bless you for your humanity and your great contribution to Palestinian justice. I will miss you, your smile, your humble, fun personality. I am shocked. I never met Vic, but read his letters and emails and his warmth and compassion and sense of humor always shone through. Many condolences Eva. The memory of brother Vik will live on forever as will his deeds of bravery, compassion and caring. This is an unbelievable tragedy but others will follow him, and not in the distant future but now. Poor Gaza. Wake up world! Thank you, Eva. We all lost a friend, a brother, a fellow passenger, a colleague. 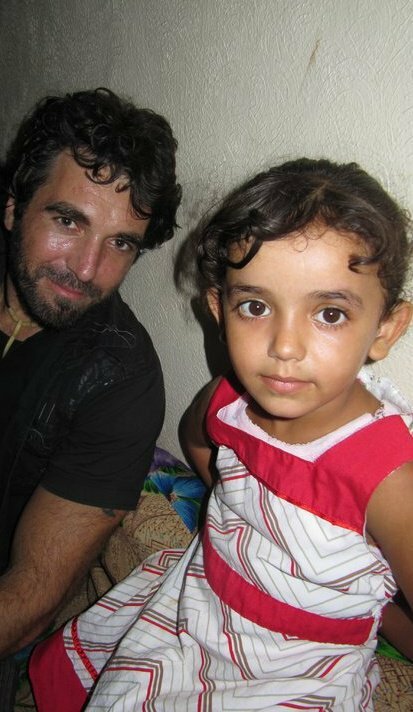 All of us who him or knew of him can only be devastated; It’s hard to imagine the shock and pain you must be feeling, having lived and worked side by side with Vik during the Gaza massacres of 2008 and 2009 and beyond. My heart goes out to his family, his loved ones in Italy and around the world, and most especially to his friends in Gaza. He will be greatly missed but never forgotten. 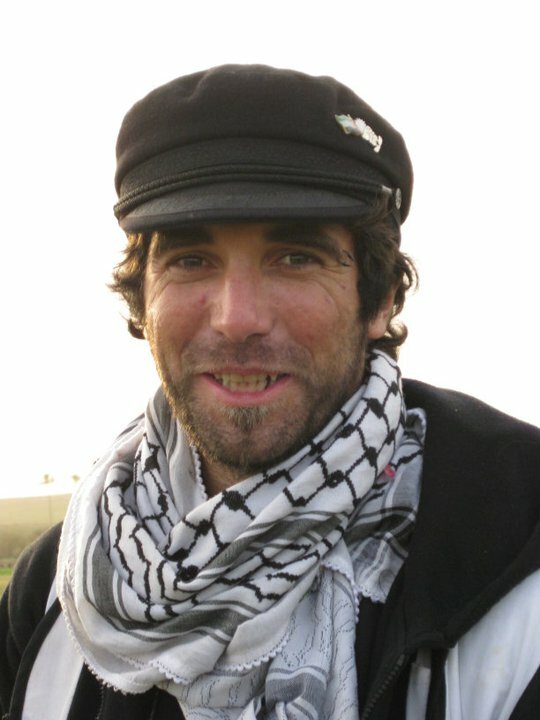 Hi, I am a journalist at the BBC on the radio programme World Have Your Say on our programme this evening we are reporting on our programme the death of your friend Vittorio Arrigoni and I was wondering if you might be able to come on the programme and share your memories of him with us. Please e-mail me or call 00442070837272. 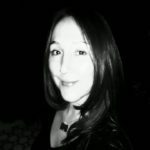 I am so sorry for the loss of your friend, Eva! He sounded like a wonderful, compassionate person who truly cared for the people of Gaza. May God be with all of you – to comfort you and bring you peace in the coming days. Ich bin sehr traurig Er war wie ein von uns Palästinenser. I’m thinking of you since the terrible news came out, remembering that you were together, in Gaza, in dec.2008-jan.2009. And i was translating all your reports with eyes full of tears. And i do the same today. Thanks for this beautiful hommage to Vik, Eva. hey sweetie pie. Thank you. I can’t write about Vik yet, but today demanded words, and I so appreciate that you’ve done it for me. I wish you weren’t so far away right now. This is tragic: what could be gained through this death… what a terrible tragic waste of a good man. Like Rachel and Tom and thousands of our Palestinian Brothers and Sisters he gave his life in the pursuit of Freedom , they will NEVER be forgotton and one day Palestine will be free.